At Bavarian Motors LTD. we specialize in BMW and Mini Cooper automobiles. We pride ourselves on quality and excellence. Bavarian Motors LTD., established in 1980, has continually maintained the highest standards of Service and Repair excellence. We stay apprised of the latest training and diagnostics for both BMW and Mini Cooper models. We are Phoenix's Premier BMW and Mini Cooper Repair & Services Facility serving the Phoenix, Arizona and the greater metropolitan area. 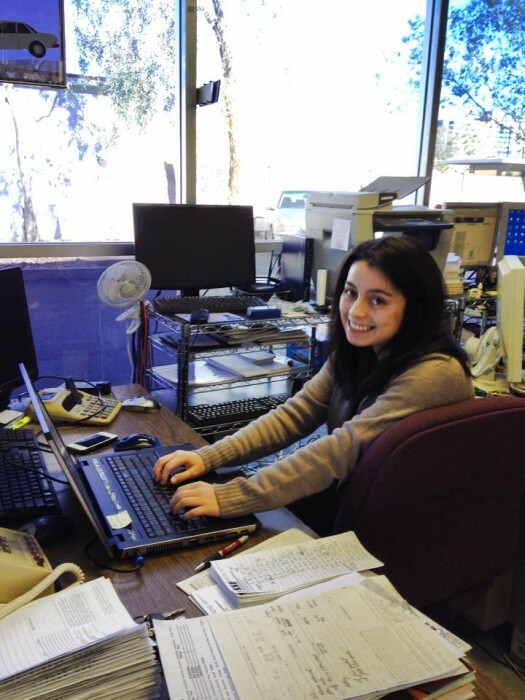 We are a full Service Facility! We offer complete diagnostic service including: check engine & service engine soon lights diagnostic, emissions testing, electrical diagnostics, cooling system service, safety restraint system service, complete drivetrain service, brake service & air conditioning maintenance & service. Please feel free to contact us at any time for all of your BMW and Mini Cooper Service & Repair needs! I met Ray, from Bavarian Motors Ltd., at the Pavilions weekly cruise-in car show in Scottsdale several years ago. Many shops say they can work on BMWs; Bavarian Motors really can! They consistently come in under estimates and get jobs done quickly and correctly. I do a lot of my own maintenance and mechanical repair work on my '88 528e, but I am so thankful for being able to count on Andrew, Ray, and the team at Bavarian Motors Ltd for the work that I can't do. I'm a school teacher that can afford to drive an M car because of Andrew and Ray at Bavarian Motors. I've been taking my BMWs to Bavarian for more than a decade. They maintain and fix what needs to be done to keep my E34M5 in top running condition. They are knowledgeable about BMW cars from the inside out. The consistent quality in service they've maintained over the years is impressive. Ray and his team at Bavarian Motors did a great job on a rear window replacement on my Z3. Excellent work, excellent customer service, and all at a reasonable price. I will be taking my car back to him in the future and would recommend him to anyone who asks. We began taking our BMW to Ray at Bavarian Motors after we were discouraged with the level of service the dealer was providing. We sought a second opinion from Ray, and quickly discovered that he is not in the business of preforming unnecessary repairs and his pricing is well below the dealerships'. The customer service and professionalism demonstrated by Ray and his staff are exceptional. We would definitely recommend Bavarian Motors Ltd. to any BMW owner. 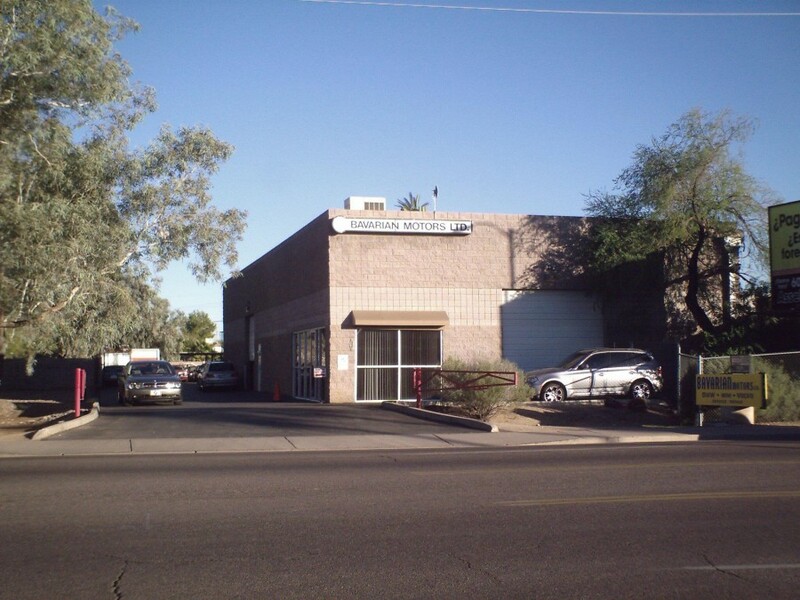 Bavarian Motors in Phoenix offers world-class customer service, unparalled technical expertise, and above average prices. (Some of their prices are very competitive but others are clearly not, when compared to other independent shops.) Of the five repair shops I have dealt with during the 4.5 years I have owned my 1992 BMW E34, Bavarian Motors is clearly the best in terms of customer service, technical expertise, and mechanical ingenuity. Our 2002 X5 4.6is need a transmission at 85,000 miles. After talking to several shops, dealers and independents, I talked to Ray at Bavarian Motors in Phoenix and he was confident in his recommendation to have the transmission rebuilt by a company in California he has a history working with. Long story short, the work was done, with a longer warranty than BMW offered on their rebuilt transmission and at 1/3 the cost of the dealer and $1500 less that other shops. Obviously this was a huge repair but I felt confident and still do with the work done by Ray and his team. 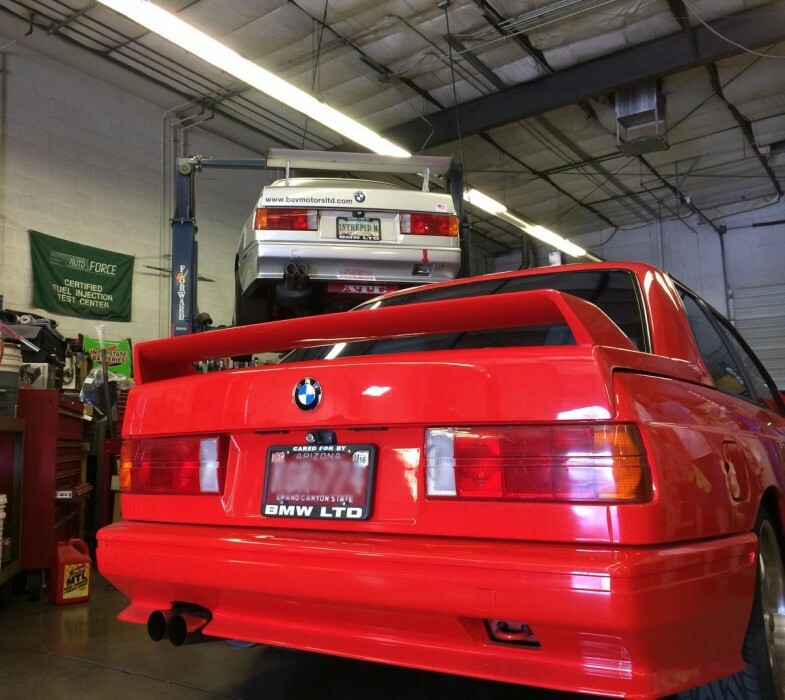 If you own a vintage or newer BMW and you are looking for a full service shop with a knowledgeable, talented and personable team...Bavarian Motors is IT!!! They have been taking care of my 73 3.0CSi since I purchased it. Parts for an E9, tough to come by for sure. If we find good parts, "good to go"...if not, Ray and Andrew and the team will FAB up what is needed and maintain the highest standards of quality and workmanship. 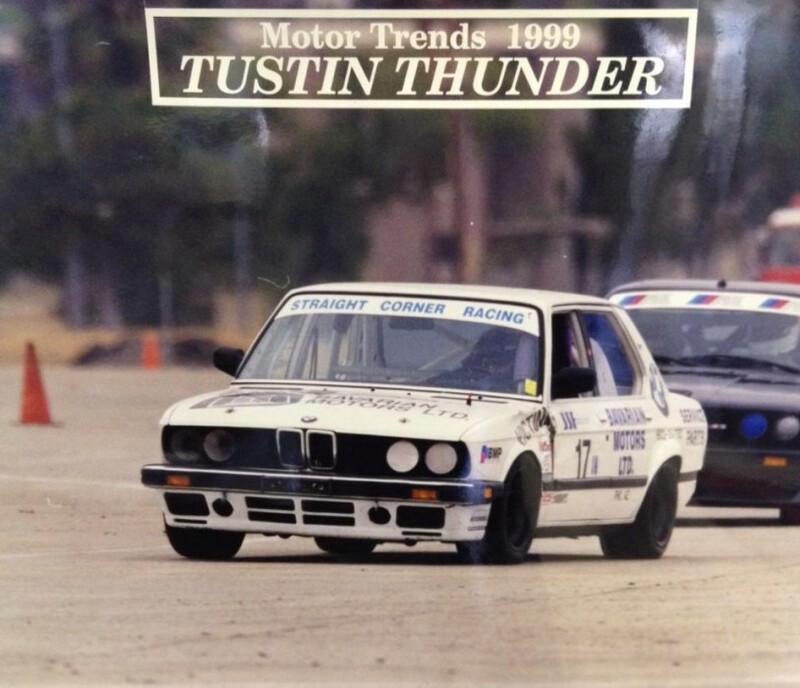 Needless to say, if I hadn't been turned onto Bavarian Motorsports, I wouldn't even have considered long term ownership of my classic BMW. Thanks Bavarian Motors!!! I've been a very satisfied customer of Bavarian Motors for nearly 10 years and through 4 different BMWs. I've found the people there to be honest and professional, and enjoy that I get great service for my cars at a fraction of what it would cost at a dealer. I've recommended Bavarian Motors to a number of my friends and colleagues and they have all been as happy with their experiences as I have. That's why I continue to recommend them to anyone needing BMW service. Well, that and the fact that they take exceptional care of my car at a great rate! Ray and his group of mechanics did a fantastic job diagnosing and fixing my E46 BMW this week. Very honest, listed needed and not needed items, also some items could wait until further mileage and that is nice to hear from a mechanic-They only fix what needs to be fixed and that's GREAT!! The parts prices were not overblown either-overall Fantastic service and support-I will always go see Ray at Bavarian Motors in Phoenix! !